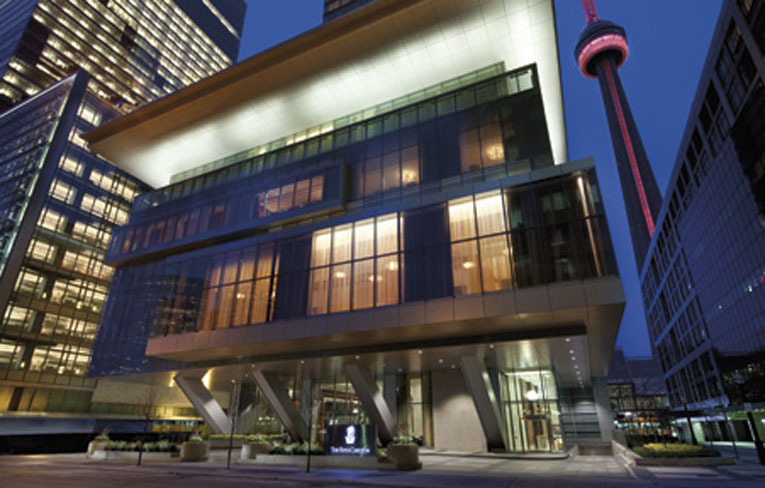 From board meetings, to corporate-wide celebrations, the state-of-the-art Toronto meeting rooms and event planning professionals ensure all your events are memorably excellent. Today's Toronto is a vibrant, multicultural city with favorable living conditions, a prosperous economy and a strong theatre and the performing arts community. Enjoy all the city has to offer. TOCA's Wine Director has carefully selected multiple vintages of unique Canadian wines that are paired with chef Tom Brodi's exquisite, Canadian-inspired menu. 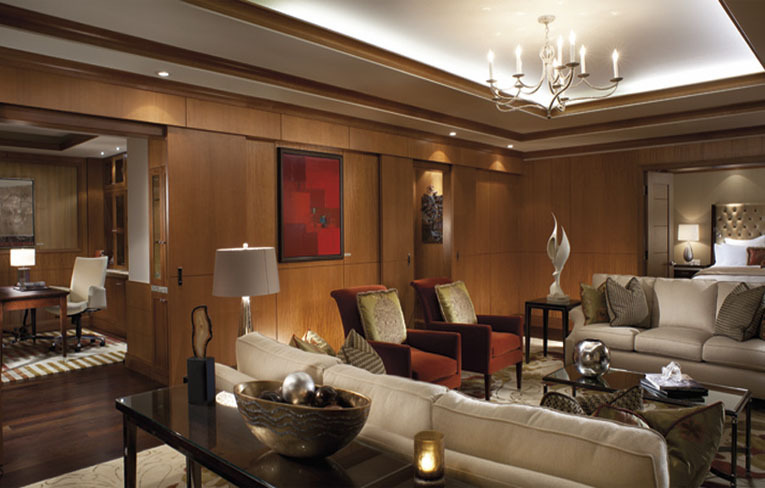 Natural resources of Canada are featured in Signature Services designed to help guests usher away the pressures of the outside world. Find your center in a yoga class or in one of the Vitality Pools. 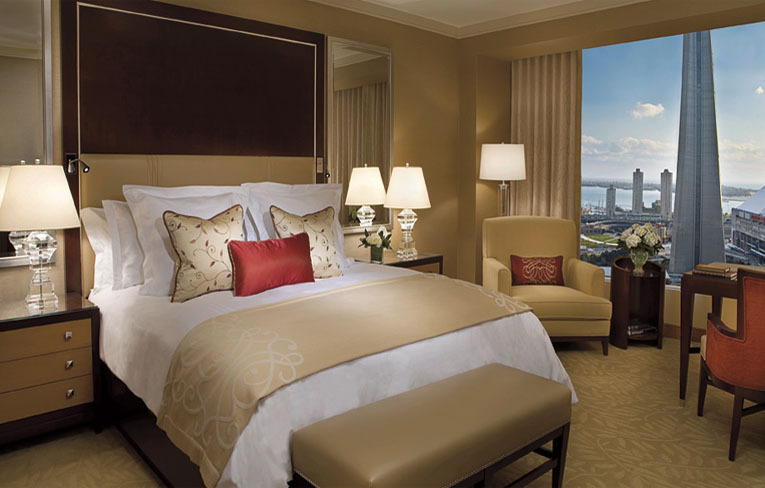 Toronto's newest luxury hotel, The Ritz-Carlton, Toronto welcomes guests to the heart of the city's bustling financial and performing arts districts. 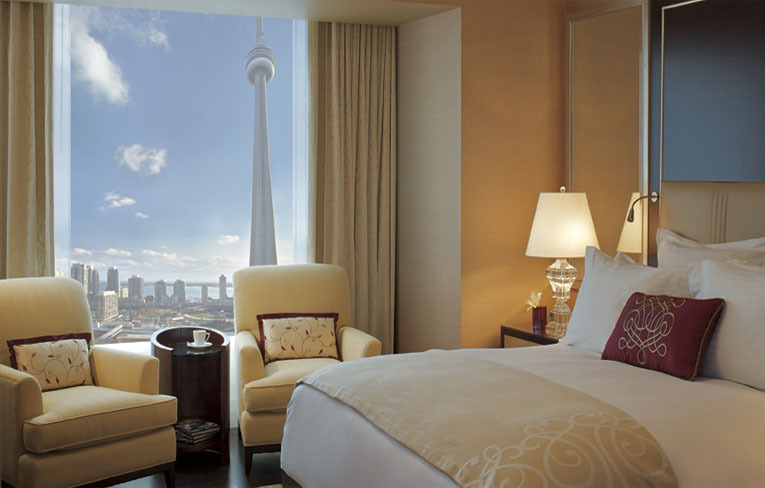 Located across from Roy Thompson Hall and only steps from the Toronto International Film Festival Bell Lightbox, The Ritz-Carlton, Toronto features 267 elegantly appointed guest rooms and suites that offer magnificent city or lake views from floor to ceiling windows. 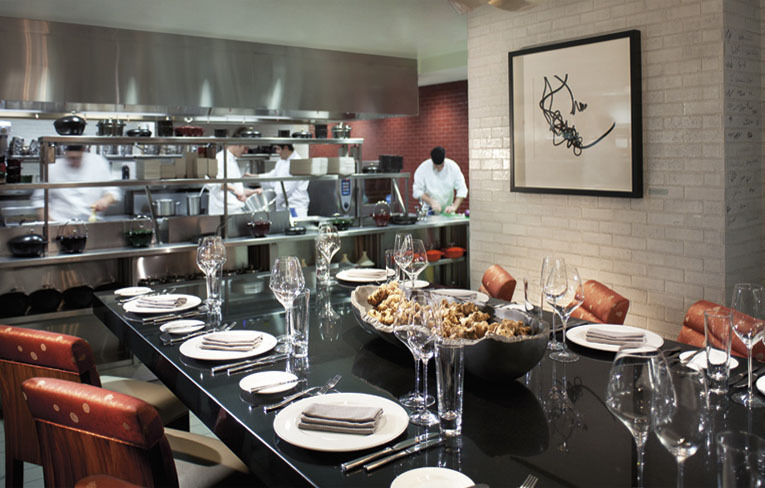 TOCA by tom brodi proudly features a classic Canadian menu focusing on homegrown, naturally-raised and fresh-caught ingredients. With its contemporary design, natural materials and warm earth tones, this ambiance complements the open-concept kitchen featuring a walk-through pastry corridor, glass cheese cave and glazed-brick interior. 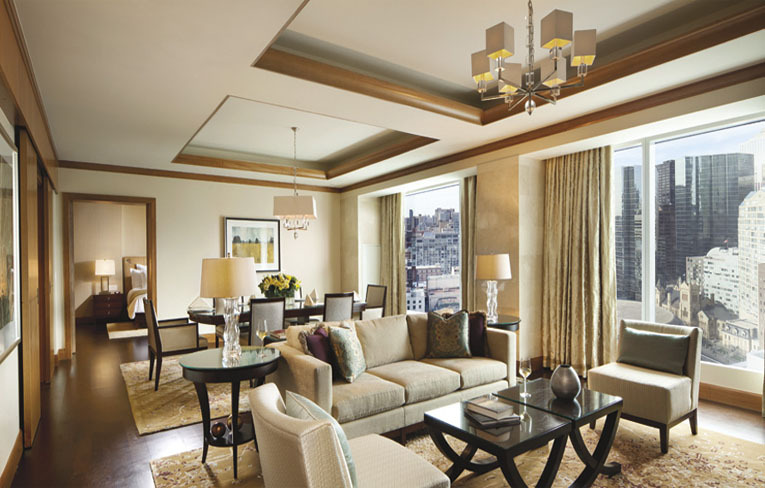 Along with its legendary service, The Ritz Carlton Toronto offers luxury amenities which include a 23,000 square foot Urban Sanctuary and Spa, the spacious outdoor terrace at DEQ Lounge, and signature Ritz-Carlton Club Level service with complimentary culinary offerings and alcoholic beverages. 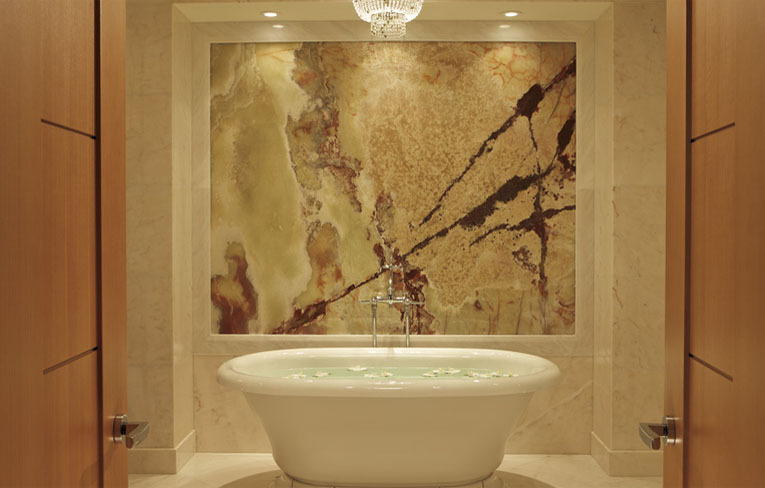 Guests will feel at peace in the luxurious Ritz-Carlton Spa, nestled in the heart of downtown Toronto. 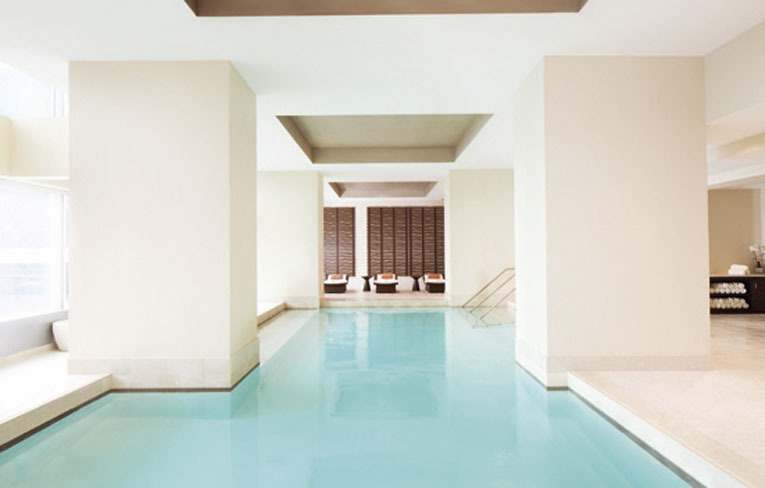 Embraced by floor to ceiling windows, the spa will truly bring "the outside in." In this warm, ethereal environment guests will be soothed from the sights and sounds of urban life in treatments inspired by the beauty of Canada's great outdoors. 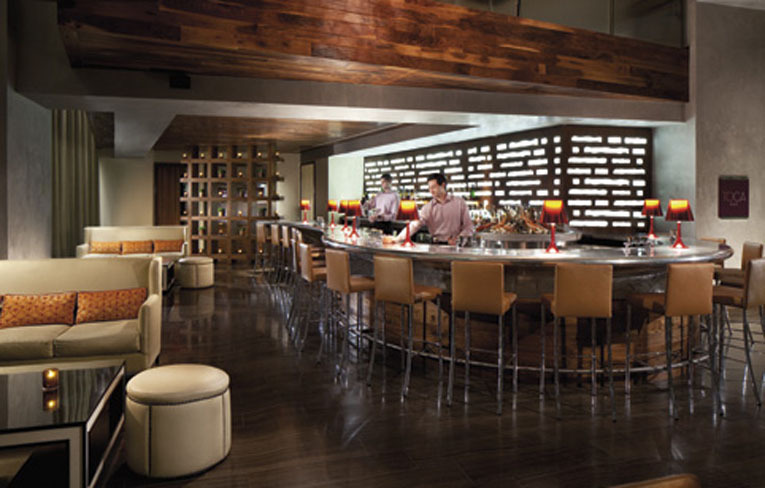 TOCA Bar is the perfect place for an after work drink or a pre-dinner cocktail. With its trendy ambiance, free standing bar, tapas-style menu, raw bar and a sommelier selection of sparkling and still wines by the glass, TOCA Bar will satisfy even the most discerning palates.